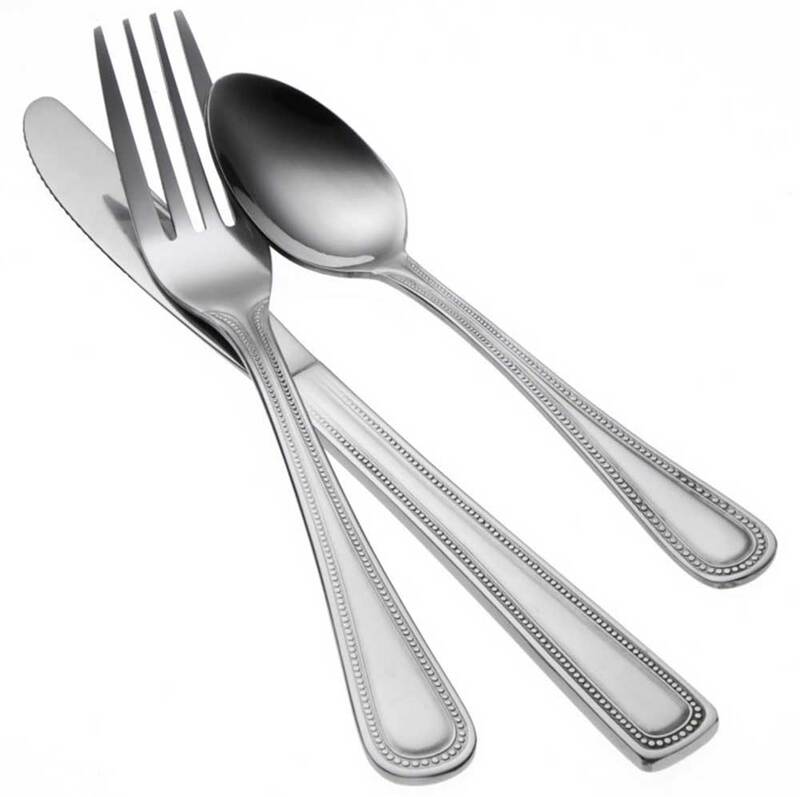 Oneida Prima flatware pattern features a delicate beaded border that is highlighted by its gently rounded handles. Known for its versatility, value, and gracefulness, Delco Prima feels great in the hand and is perfect for high volume dining. 18% chrome stainless steel offers a quality finish, and has the long lasting durability you can count on from Oneida.